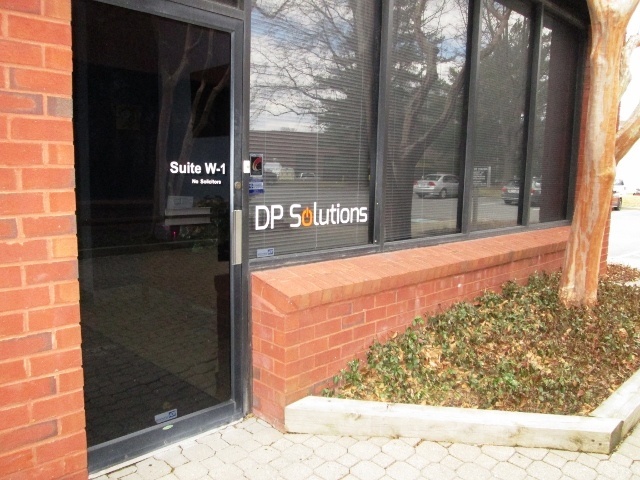 Nestled between Baltimore and Washington, D.C., DP Solutions was founded and is headquartered in Howard County's Columbia, Maryland. We’ve served the Maryland area for over 45 years, providing IT services and solutions that have helped companies of all sizes across many different industries optimize their IT and maximize their business. Download our Business Guide to Ransomware to learn about the different types of ransomware and how you can avoid or recover from an attack. The best 'thank you' we can receive is a referral from an appreciative client. Click here to submit a referral.